The Sears/ESL Investments CEO has chosen to antagonize his former investors rather than his continuing investors, paying out the former&apos;s redemption requests with shares of a company he owns rather than in the cash they wanted, so as to avoid having the latter face a higher tax bill. 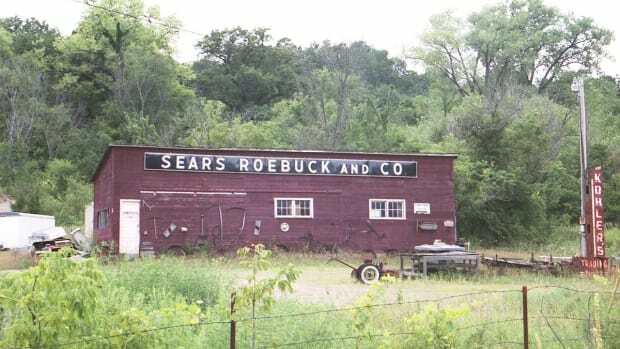 Unfortunately, there were so many of the former, and he had to give away so many shares, that it is now no longer accurate to say that Lampert owns Sears. He now merely owns most of it. Who else is looking forward to Sears&apos; annual meeting? Edward Lampert, the investor who for the past eight years has tried to turn around, cut his stake in the retailer below 50 percent to meet redemption requests from his hedge-fund clients. 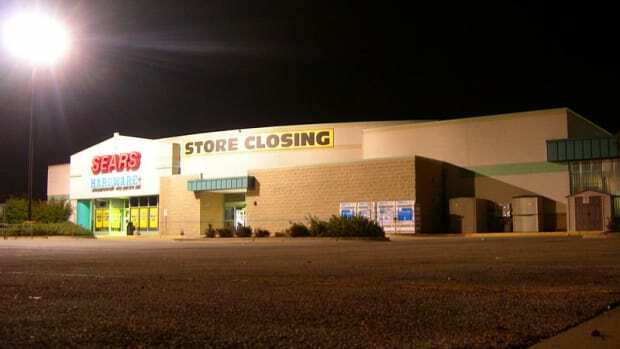 Lampert’s ESL Investments Inc. owns 48 percent of the Hoffman Estates, Illinois-based department store chain, down from 55 percent reported as recently as October, according to a filing yesterday with the U.S. Securities and Exchange Commission…. With Sears struggling, clients have been pulling money out of ESL Partners LP, the primary hedge fund run by ESL Investments. In June, Lampert used $393 million of shares in AutoNation Inc. to meet client redemptions, according to regulatory filings at the time.